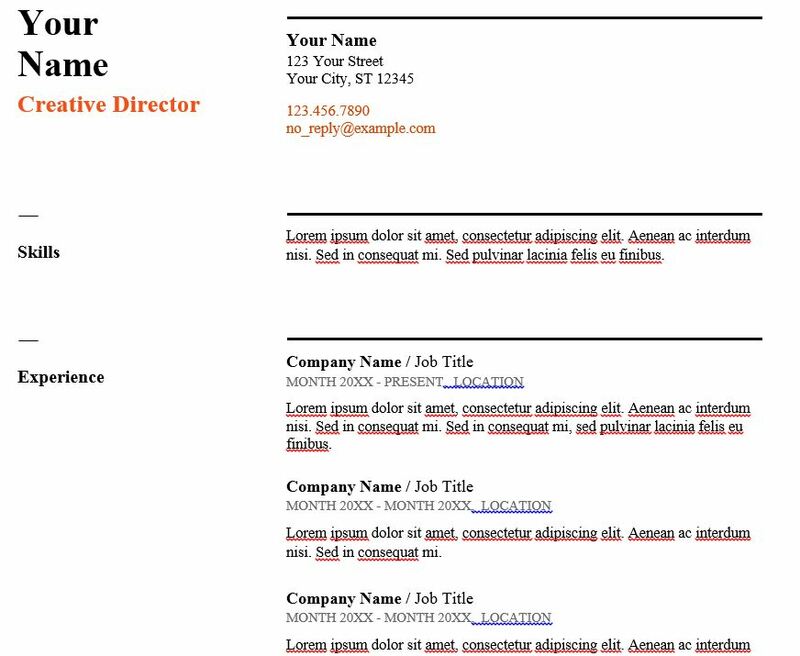 Here is a basic resume sample that you might use to craft your own resume. Career Transitions is a handy resource for creating a resume and more. Check out the resume builder under Write a Resume. Get help creating your resume with job coaches at Goodwill Community Employment Centers. They will create a resume for you and help you prepare for interviews and worklife.